21 And while they were taking food, he said, Truly I say to you that one of you will be false to me. 22 And they were very said, and said to him, one by one, Is it I, Lord? 23 And he made answer and said, He who puts his hand into the plate with me, the same will be false to me. 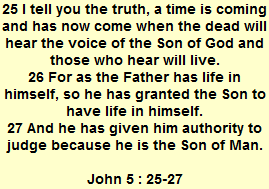 24 The Son of man goes, even as the Writings say of him: but a curse is on that man through whom the Son of man is given up; it would have been well for that man if he had never come into the world. 25 And Judas, who was false to him, made answer and said, Is it I, Master? He says to him, Yes. 18 And while they were seated taking food, Jesus said, Truly I say to you, One of you will be false to me, one who is taking food with me. 19 They were sad, and said to him one by one, Is it I? 20 And he said to them, It is one of the twelve, one who is putting his bread with me into the same plate. 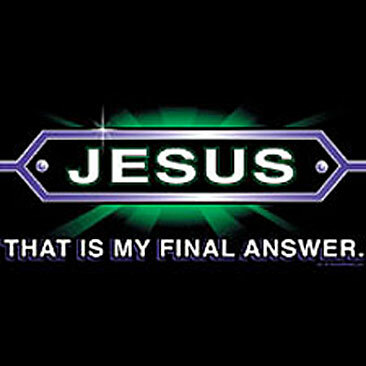 21 The Son of man goes, even as the Writings say of him: but cursed is that man through whom the Son of man is given up! It would have been well for that man if he had never been given birth. 21 But the hand of him who is false to me is with me at the table. 22 For it will be done to the Son of man after the purpose of God, but unhappy is that man by whom he is given up. 23 And they were wondering among themselves which of them it was who would do this thing. 21 When Jesus had said this he was troubled in spirit, and gave witness, saying, Truly I say to you, that one of you will be false to me. 22 Then the eyes of the disciples were turned on one another, in doubt as to whom he had in mind. 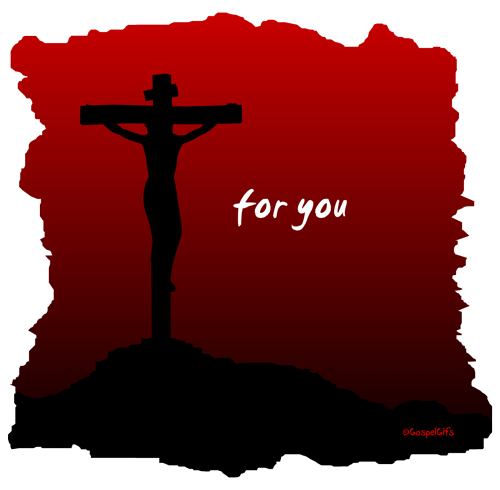 23 There was at table one of his disciples, the one dear to Jesus, resting his head on Jesus’ breast. 24 Making a sign to him, Simon Peter said, Who is it he is talking about? 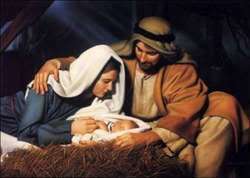 25 He, then, resting his head on Jesus’ breast, said to him, Lord, who is it? 26 This was the answer Jesus gave: It is the one to whom I will give this bit of bread after I have put it in the vessel. Then he took the bit of bread, put it into the vessel, and gave it to Judas, the son of Simon Iscariot. 27 And when Judas took the bread Satan went into him. Then Jesus said to him, Do quickly what you have to do. 28 Now it was not clear to anyone at table why he said this to him. 29 Some were of the opinion that because Judas kept the money-bag Jesus said to him, Get the things we have need of for the feast; or, that he was to give something to the poor. 30 So Judas, having taken the bit of bread, straight away went out: and it was night.